It is an application that allows you to share multiple files with a few clicks simultaneously with many users. 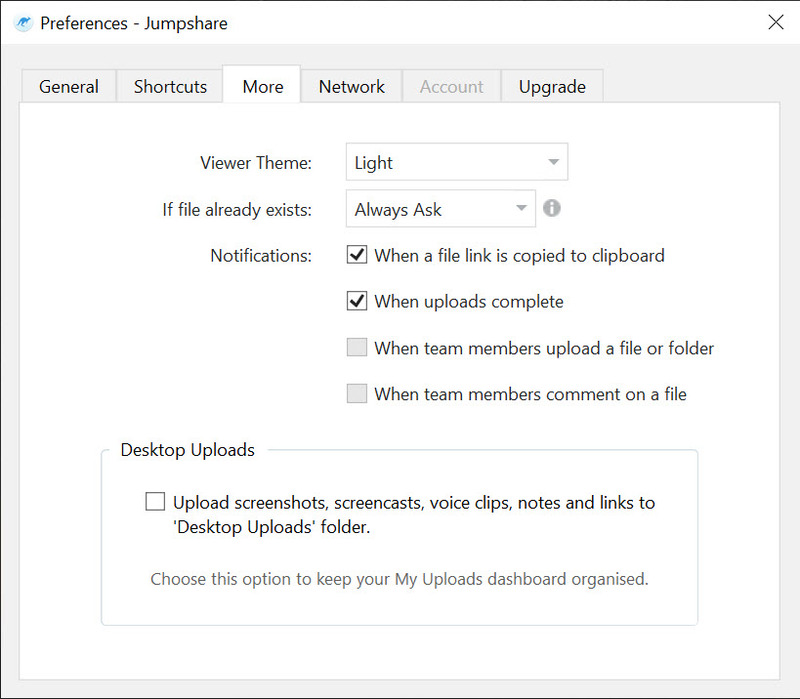 You can share various formats of files using Jumpshare, so ultimately, you can share nearly everything that can enhance the performance of your team and provide you the opportunity to find ways that can improve your productivity. 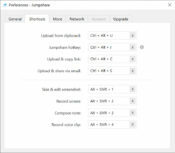 It can work by just dragging and dropping the files to the desired location. 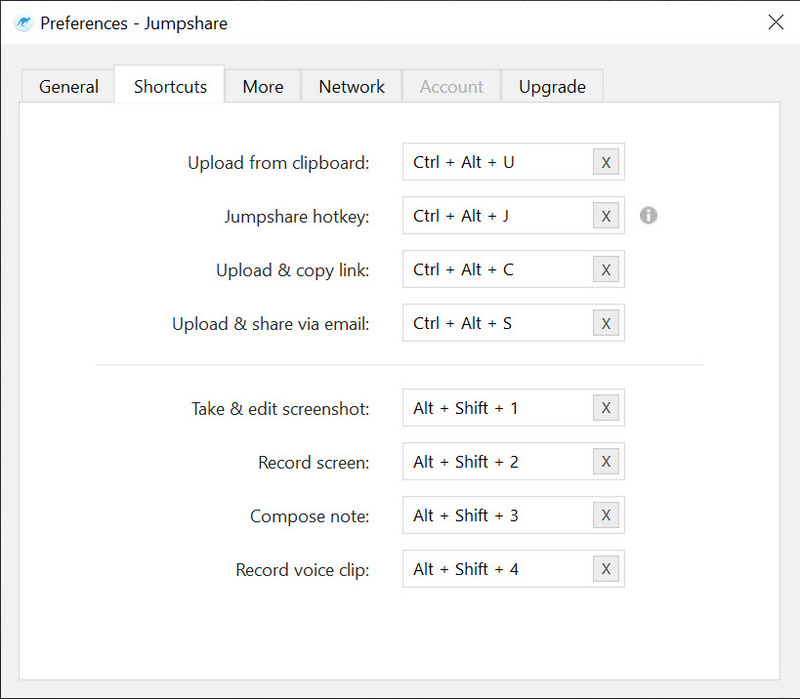 You can also capture screenshots and share them with your friends or groups to get immediate feedback. 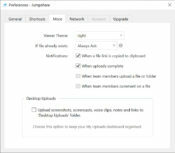 Annotating the captured screenshots is also possible with this application to provide the users with the maximum utility while dealing with screenshots. 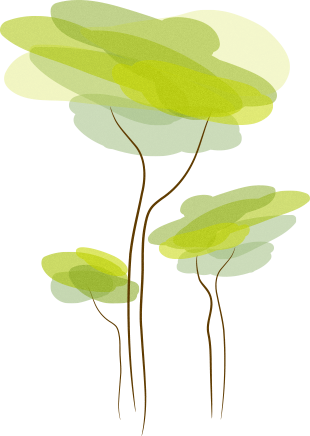 Additionally, writing notes, bookmarking websites and recording screencasts are some of the other features that are provided by this excellent tool. The best thing about this application is that you can even create and share GIs in your group. So, to keep the tone and mood of your group light, you can use this application. 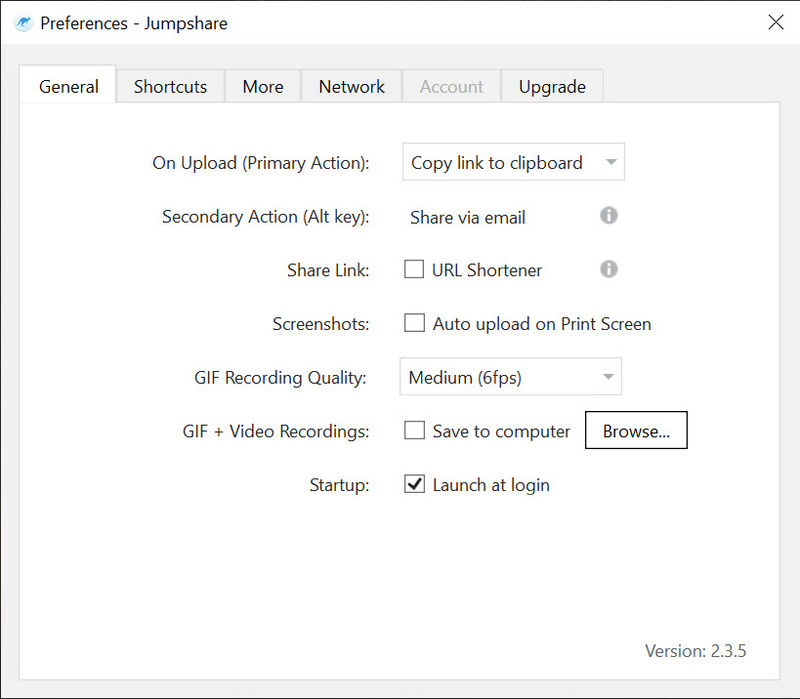 Jumpshare is a tool to help you in sharing multiple files with multiple users at the same time. 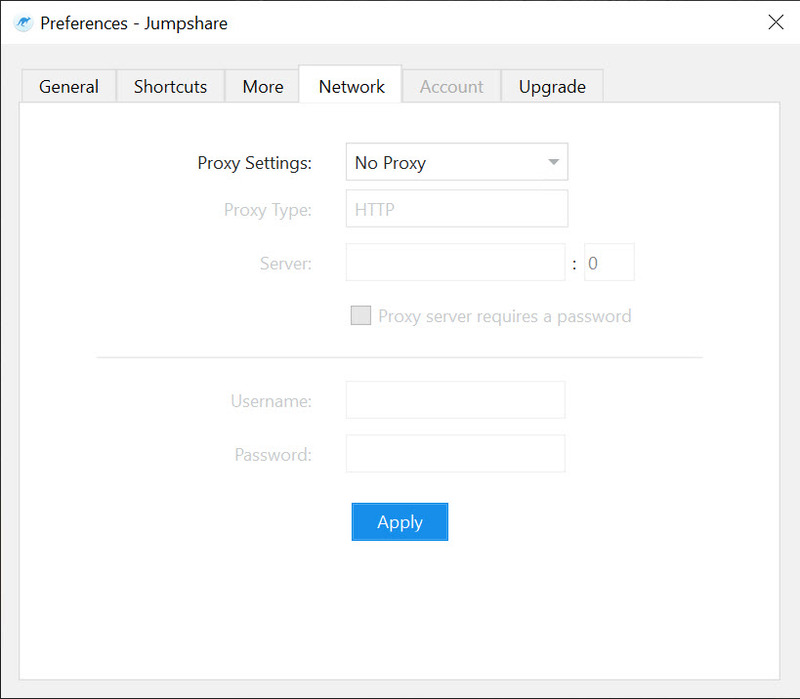 Moreover, other supported features add to the utility that this application brings in for the users.